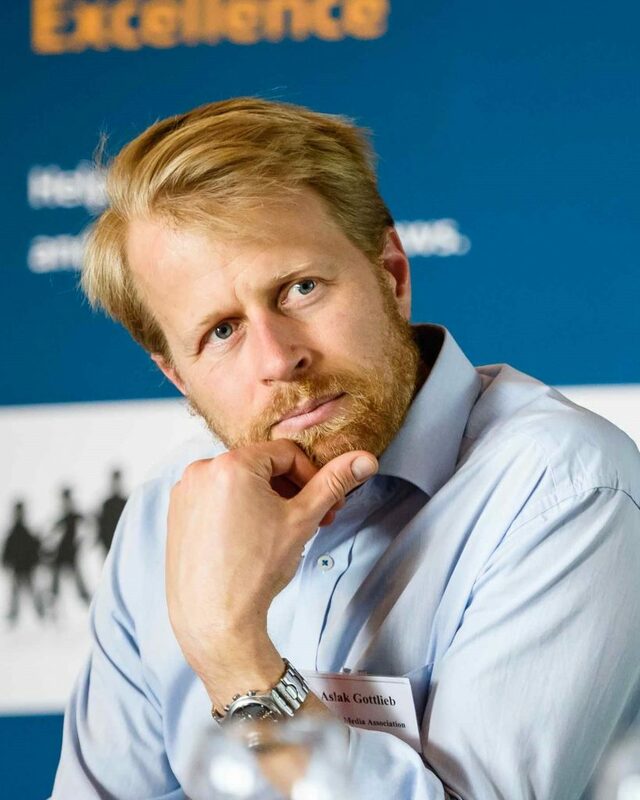 Aslak Gottlieb strives at getting young people to take part in the democracy they will inherit from us, the democracy they must help maintain to ensure its survival. Unlocking the doors to current information of the world around them demands the functional integrity of educational processes and updated approaches to a new journalism that exploit modern media. The key is a symbiosis of education, journalism and technology. This is obviously an ambitious, major, vital undertaking: how to prevent new technology from constantly leaving our educational systems and institutions in their wake; how to apply new media as the purveyor of news to benefit youth, the inheritors of our democracies. 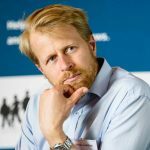 Aslak Gottlieb endeavors to raise the tempo of educators and news reporters’ adaptation of media platforms already familiar to – and fervently used by – youth to create common bonds across generation gaps. Kids need to be activated and so do adults who feed them news. These two things must be done simultaneously, but not independently of one another. Young people must describe their needs, while their educators and reporters of news must give them what they want, but it can only be achieved by building a common bond of interest. That’s where Aslak Gottlieb can step into the picture. 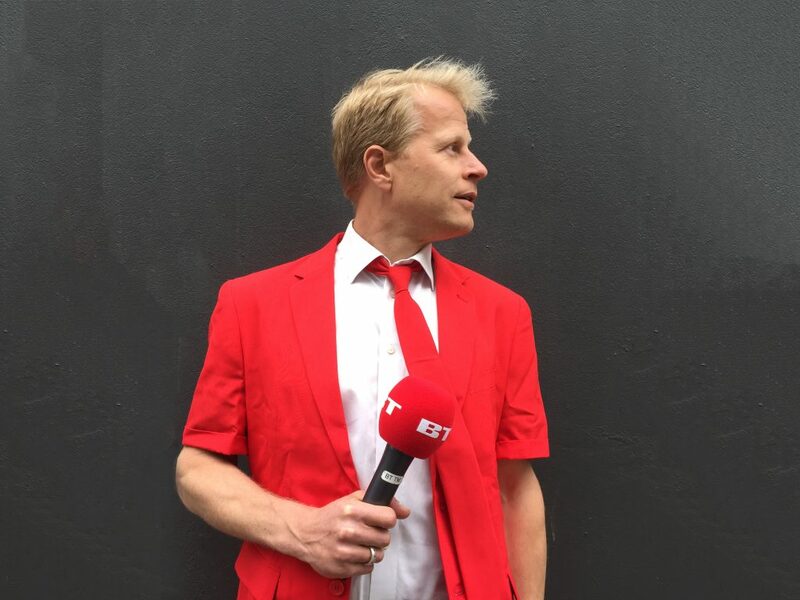 With his background as a schoolteacher, a specialist in the nuances of journalism and experience in the world of technology, he is able to help clients shake up traditions and re-mould them into what will become tomorrow’s traditions. Would you like to combine media with schooling, tell an educational story, engage youngsters, reach out to youth, make journalism a functioning tool, test models or initiate debate on the interface between news media and young people? 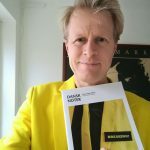 Just ask Aslak. Summary of white paper on news for younger audiences. 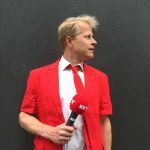 Aslak Gottleib endeavours to raise the tempo of educators and news reporters’ adaptation of media platforms already familiar to – and fervently used by – youth to create common bonds across generation gaps. That’s where Aslak Gottleib can step into the picture. 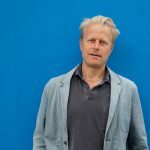 With his background as a schoolteacher, a specialist in the nuances of journalism and experience in the world of technology, he is able to help clients shake up traditions and re-mould them into what will become tomorrow’s traditions. As a child of the ‘70s, I grew up in a “collective” house surrounded by teachers and psychologists. 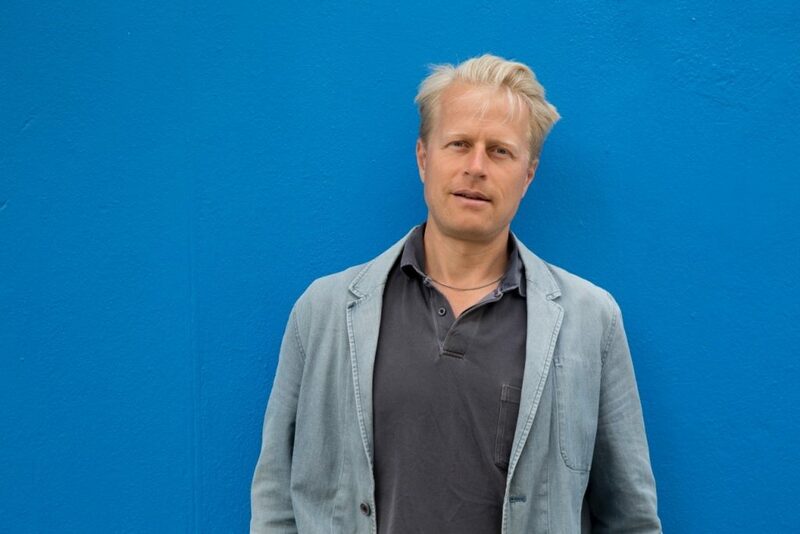 Nevertheless, I chose the path of teaching, first at a private school, and later at a public school in Espergærde, north of Copenhagen, where I live with my wife and our four kids. I loved teaching, but was always intrigued by news and journalism. When I was chosen in 2003 to develop a nationwide the project Newspaper in Education – things really took off. That was the spark plug that started a new career as an independent project maker, idea developer and liaison between the press and the student. Things accelerated, thanks to the many skilled, committed people who guided me along the road to understanding of journalism and education. I still manage and consult the project, an exercise that keeps me in contact with the press, schools and the young people who fill them. 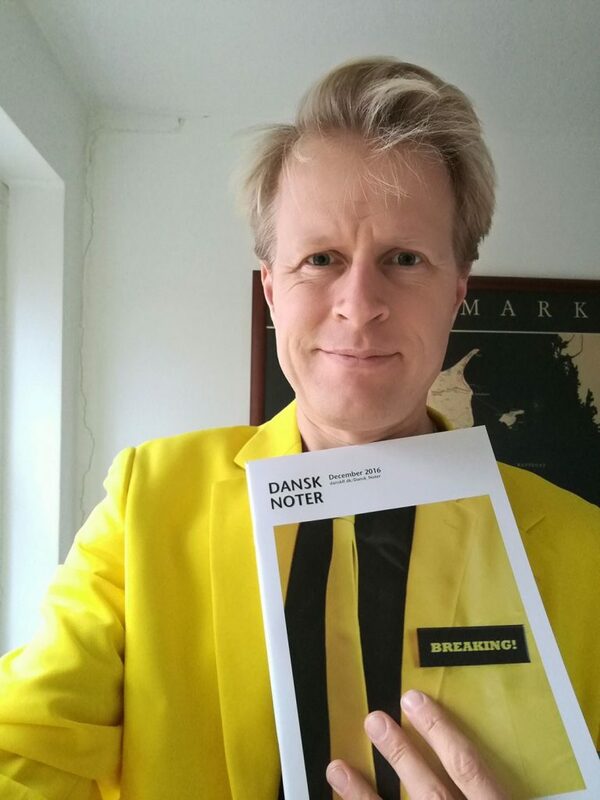 My office is at Pressens Hus – the administrative center for publishers of Danish news media – and I often advise them in the area of youth and education. I quickly realized how the channels of news, teaching and youth are intertwined with IT and technological developments. This led to collaboration with Microsoft, where I have been a sounding board and project developer with their education team for nearly 10 years. It gives me real, practical insight into the work behind product development as well as interaction with specific target groups. Between consulting assignments, I write books – my family teasingly tells me, this is most of the time. I am the author/editor of books and articles primarily about youth & media and educational use of IT in schools. I also – luckily – find some time for research into how young people encounter news media. 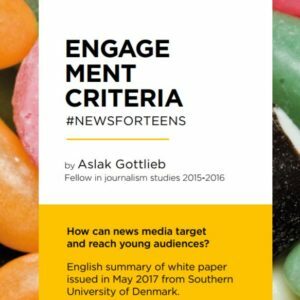 In 2015-16 I was granted a fellowship from the University of Southern Denmark’s Department of Journalism to investigate “engagement criteria” as an alternative to traditional news criteria. I like to communicate, although my friends tell me I just like to hear myself talk. Either way, it seems to work in my roles as the host or moderator of conferences, seminars and panel debates. For me, it feels like prime time when professional skills and sharing stimulating ideas merge – and it certainly doesn’t hurt to season it all with some entertainment.